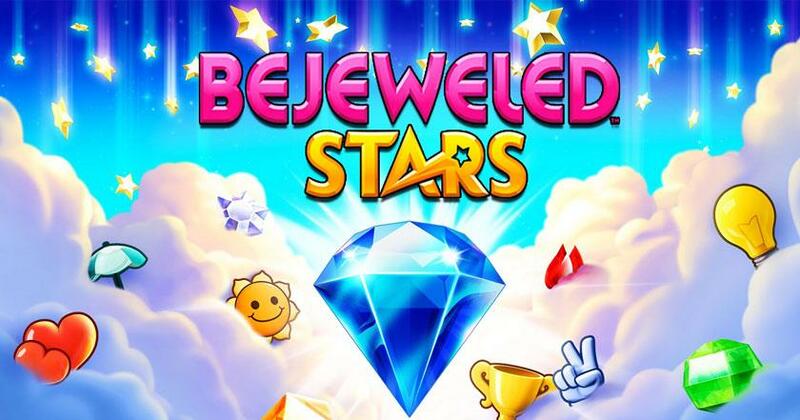 Puzzle 2018-01-03 Bejeweled Stars offers a fun new twist to the usual basic match-3 gameplay of older Bejeweled games. It adds in exciting power-ups, special gems, cute collectibles, and more, giving its gameplay that extra flair, and its players something to strive towards. The gameplay is quite varied and engaging since there are several new game mechanics introduced, such as the constellation-based rewards system and a Power Lab which allows you to craft your own power-ups using Skygems you collect from playing matches. The game also has a pretty hilarious tune which is played at the end of every level in addition to the brilliant visuals.